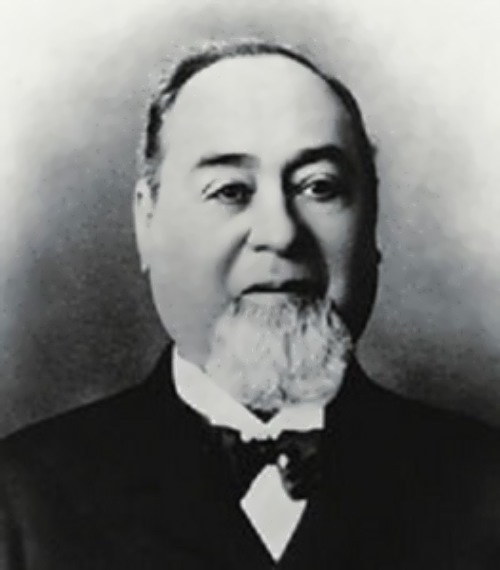 Levi Strauss was an American industrialist, founder of Levi Strauss & Co., the inventor of jeans. He made and sold blue jeans in San Francisco, California, during and after the gold rush. Levi was born on February 16, 1829 in the Bavarian village. His father Hirsch Strauss was a dry goods peddler. With his first wife he had four children, Jacob, Jonas, Lippman and Maila. Later Hirsch married Rebecca Haas. They had two children, Vogela and Loeb (later called Levi). In 1845, after the father’s death, Jonas went to America and began his own dry goods business. In June 1847, Rebecca, Maila, Vogela, and 18-year-old Levi travelled to America. In New York City they joined Jonas. At the age of 19, Levi moved to Kentucky to sell his goods. 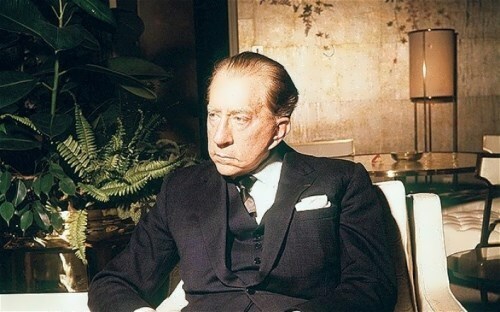 Jean Paul Getty became a millionaire when he was only 24. His father was wealthy, but he did not help his son. Getty made his millions alone. Like his father, he made his money from oil. He owned Getty Oil and over 200 other companies. In 1957 Fortune magazine published a list of the richest men in America. Getty’s name headed the list. Jean Paul was born on December 15, 1892 in Minneapolis, Minnesota. His father, George Franklin Getty, was a lawyer. In 1906 the family moved to Los Angeles, California, where young Getty attended private school. Getty attended the University of Southern California and the University of California at Berkeley. In 1914 he graduated from Oxford University in England, where he received a degree in economics and political science. In 1916, he had made his first million dollars as a wildcatter and lease broker. 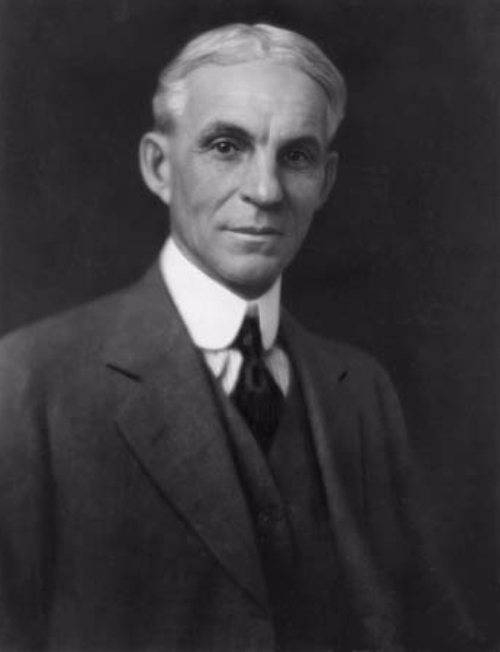 Henry Ford was the founder of the Ford Motor Company. He was the farmer, tinkerer, inventor, industrialist, and populist social critic. Henry was born on July 30, 1863 in Dearborn, Michigan. He was the oldest of six children. His father, William Ford, was from Ireland, and his mother was from Michigan. As a teenager Ford became fascinated by mechanics. At the age of 15 he was able to fix watches. At the age of seventeen, he left home to take a job in Detroit for a manufacturer of railroad boxcars. In 1891 Ford began as an engineer for the Edison Illuminating Company and two years later was appointed their chief engineer. In 1896 he developed the Quadricycle, a self-propelled vehicle that he test-drove. Alexander Graham Bell was a scientist, inventor and businessman, founder of Bell Labs, which defined further development of the telecommunications industry in the United States. He is famous for creating one of the world’s most important communication devices—the telephone. Alexander was born on March 3, 1847 in Edinburgh, Scotland. 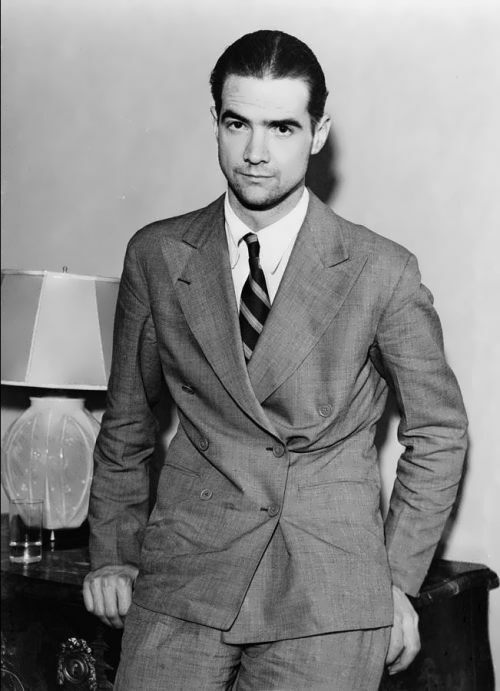 Several relatives of Bell, in particular his grandfather, father and uncle were professional rhetoricians. 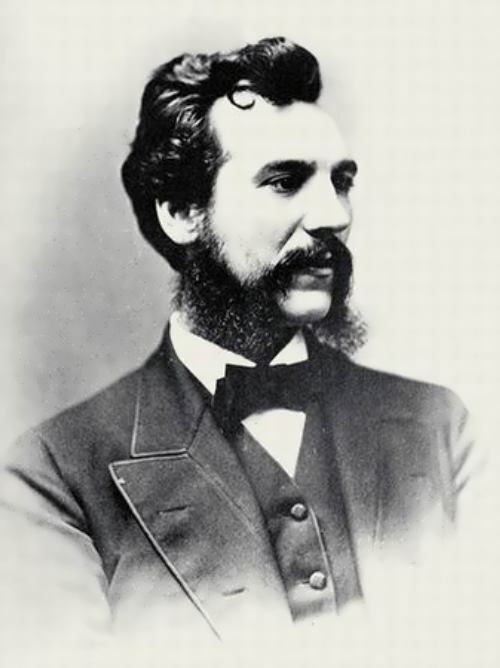 Father of the inventor, Alexander Melville Bell, even published a treatise on the art of oratory. At the age of 13, Bell graduated from the Royal School in Edinburgh; at the age of 16 he was appointed a teacher of rhetoric and music in Weston House Academy. Alexander studied at Edinburgh University for one year and then moved to the English city of Bath. When Alexander’s two brothers died of tuberculosis, the family decided to move to Canada. In 1870, the Bells settled in the city of Brantford, Ontario. Like his father, Bell worked with deaf and dumb people, teaching them to speak. He then moved to Boston and opened a school for the deaf. 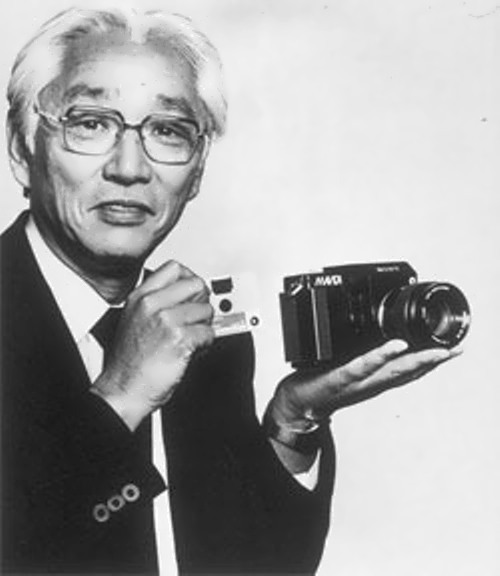 Akio Morita was a founder of Sony Corporation. Now Sony is one of the most successful companies in the world. Morita was born on January 26, 1921 in Nagoya, Japan. For 14 generations, his family owned a company that made a rice drink called sake. He graduated from Osaka University. As a physicist by profession, Morita was an officer in the Japanese Navy during the Second World War. In military research committee he met Masaru Ibuka, who was looking for young and talented engineers for his own company. On May 7, 1946, they founded the Tokyo Tsushin Kogyo KK (Tokyo telecommunications engineering corporation), the predecessor of the Sony. Ibuka was 38 years old, while Morita was 25. In 1949, the company made a magnetic recording film, and in 1950 they sold the first tape recorder in Japan. 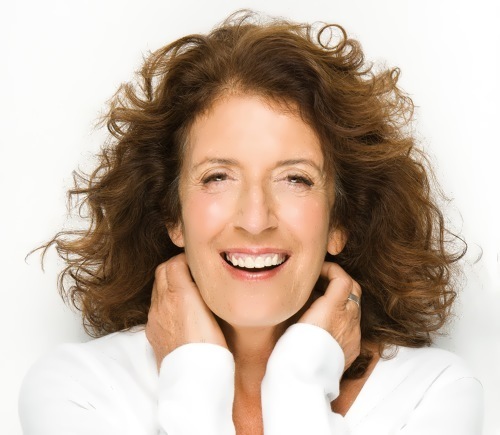 Anita Roddick was a British businesswoman, a human rights activist and environmentalist, best known as the founder of the Body Shop, a cosmetics company. Body Shop became the first major European company, focusing on the ethical side of the business. Her cosmetic is produced from natural ingredients and components that are not tested on animals. Roddick took an active part in many human rights and environmental protection campaigns. In 1990 Roddick founded the charitable organization Children on the edge to help disabled children affected by armed conflicts and natural disasters in Eastern Europe and Asia. In 1991, Roddick together with John Bird founded street newspaper The Big Issue in London, which has become one of the leading social enterprises in the UK and one of the most popular street newspapers in the world. She was born Anita Perella on October 23, 1942 in Littlehampton into the family of Italian immigrants. In 1970, Anita married a Scottish traveler Gordon Roddick. They had two daughters.